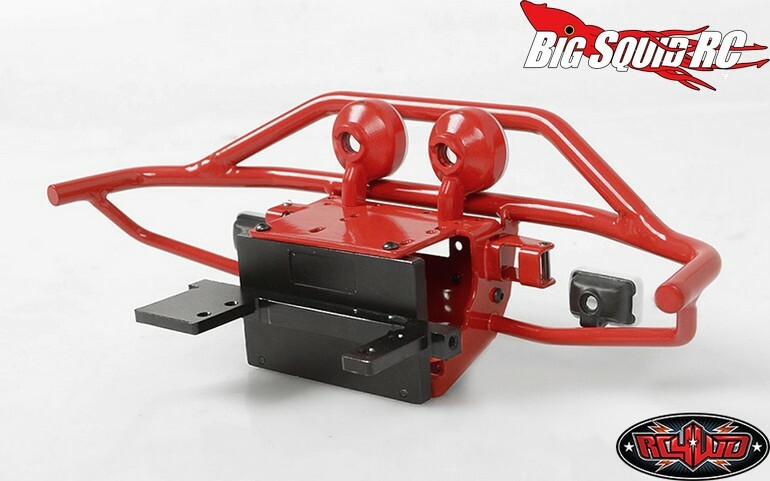 RC4WD Rough Stuff Limited Edition Red Front Bumper For The TF2 « Big Squid RC – RC Car and Truck News, Reviews, Videos, and More! This just might be one of the coolest front bumpers ever released. 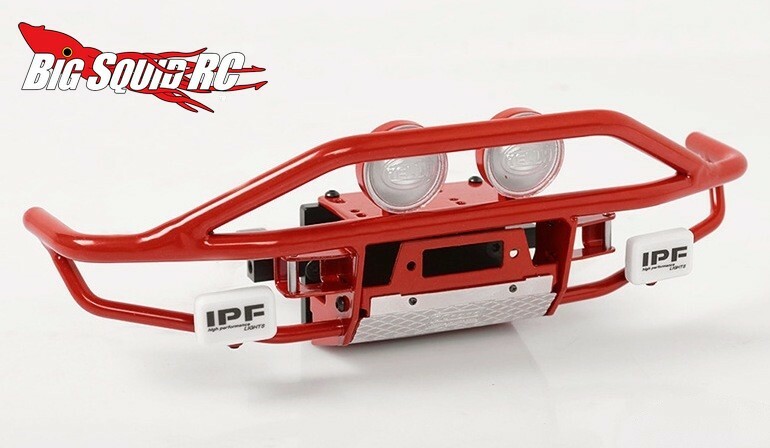 RC4WD recently announced their limited edition Rough Stuff Red Front Bumper for their Trail Finder 2. The Rough Stuff bumper has tough off-road styling and comes with Hella Round and IPF Square Lights, making it one sharp looking unit. 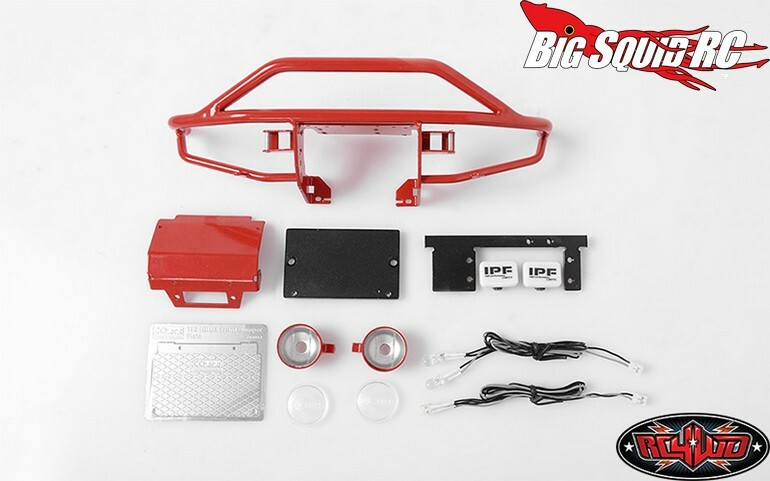 The limited edition Rough Stuff bumper is priced at $240 and has a part number of #VVV-C0215. 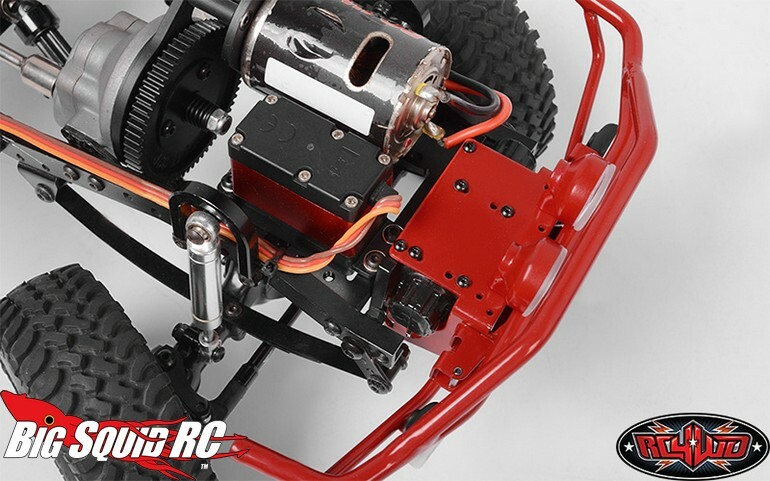 These are shipping right now and you can get more details over on RC4WD’s Official Website. 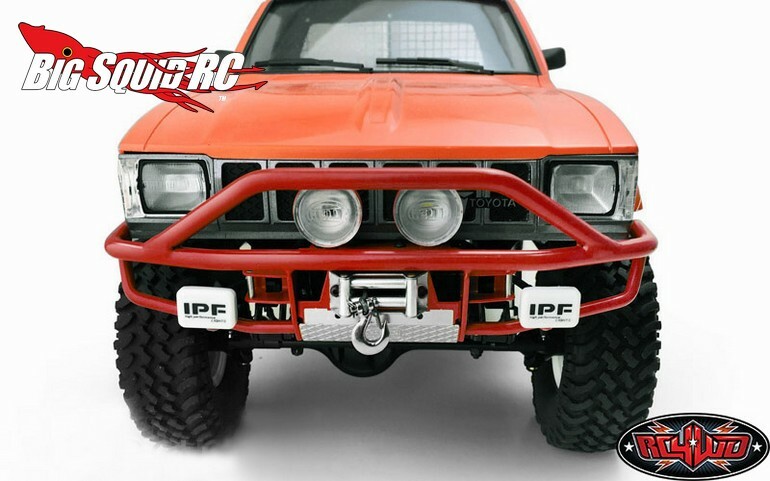 Get More RC4WD news on BigSquidRC.